As parents, we all get excited about our kid's first steps, their first word and also about celebrating their birthdays. We all throw a lot of money into our kid’s birthday, but chances are, that if your kid is a baby or a toddler, they won’t remember much of it. So the question is what age we should celebrate our kid’s first birthday party? Party rental Miami brings you the answer to that question and excellent tips for each every birthday. Most new parents spend a ton of money in their children’s birthdays; we invite a lot of people, rent many items and cook significant amounts of food. Sadly, kids under five years old won’t remember a thing when they grow up. On the other hand, they will have pictures that will remind them they had a fabulous party. 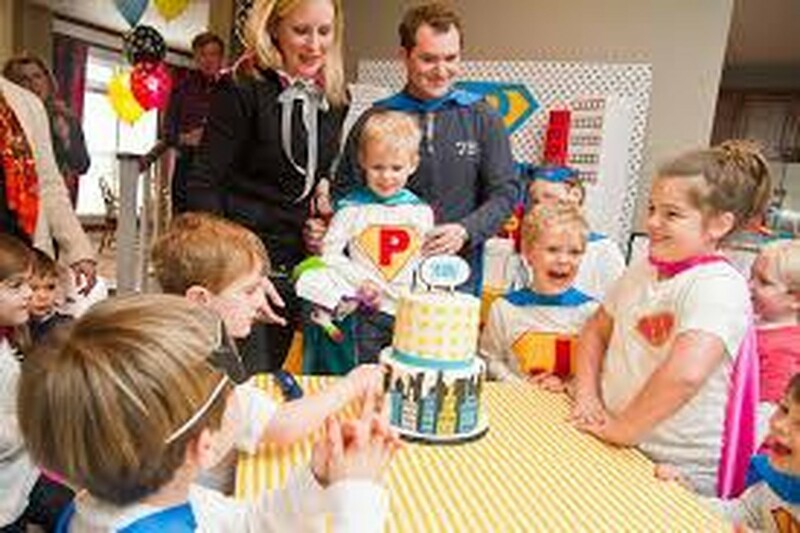 There is no need to drain your bank account when you throw a party for your toddler; all you need to do is find the appropriate party rental packages to have a dashing celebration on a budget. 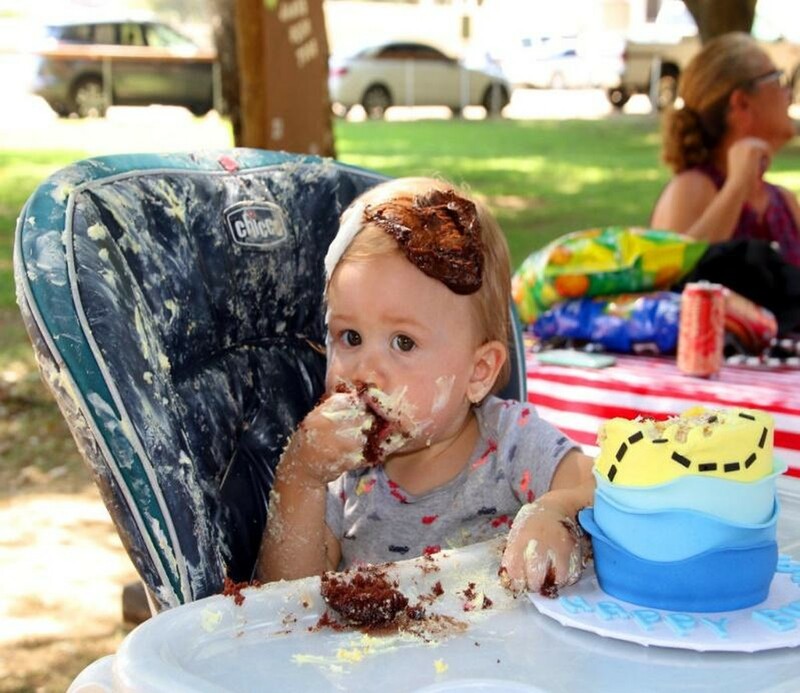 So, what age should we celebrate our kid’s first birthday party? There isn’t a straight answer to this question, but the truth is that a kid’s first birthday is more like a celebration for the parents, as this is their first anniversary of becoming a parent. 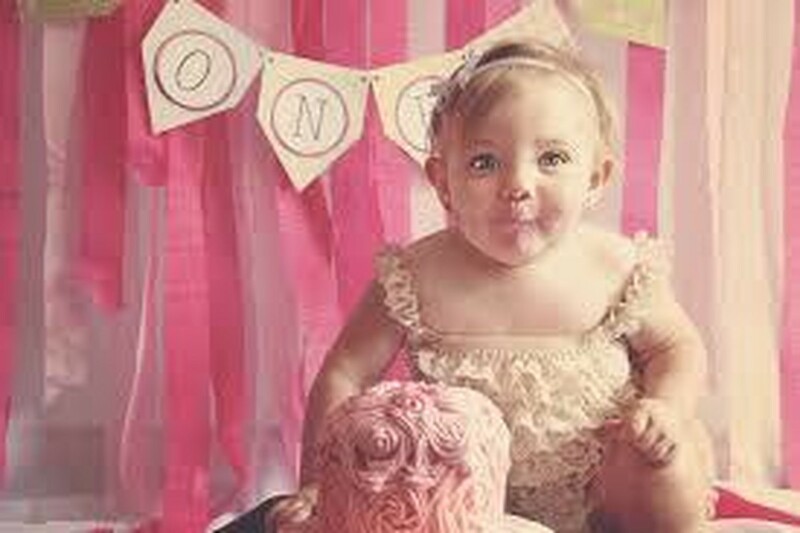 At this time, babies don’t understand the concept of a party, and it is improbable they will eat cake or food or play games, so Party rental Miami recommends you to keep it simple. The best thing you can do is to plan a get together with family and close friends, as your baby will be probably napping. When a kid turns three, they start understanding what a party is and is during this time that they can get involved in different games, try new food and socialize with other kids their age. At age three it is healthy to throw a party, but don’t overdo it, we strongly suggest you not to invite too many guests and to keep it short. A 90-minute party sounds perfect! You may want to have some activities to keep the kids entertained. Toddlers enjoy stories and music, while they are also learning. Have them sitting on the floor in a circle and read them a short story; you can also use puppets and even sing to them while you read. When it comes to food, they care about is cake and ice-cream, so make sure you add that to the list! From ages 5 to 8 birthday parties become increasingly important for children. 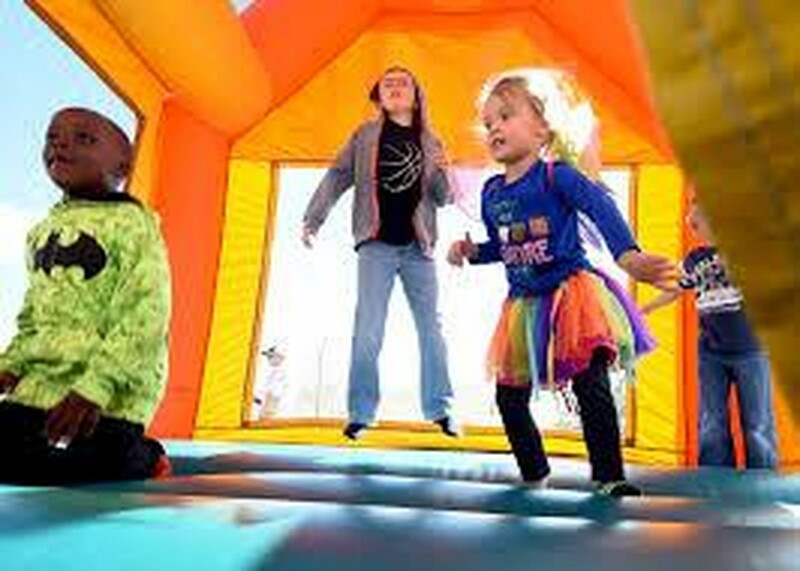 Kids these ages have a lot of experience with cake and ice-cream, plus their motor skills are developing so, you can have the little ones releasing all their energy jumping in a bounce house! The great news is that most rentals offer fantastic package deals that include tables, chairs and the inflatable for a reasonable price. At these ages, you can pretty much use your imagination and do many things. You can throw an outdoor party and play all kinds of games like Uno, chess or even have if you want to get them moving you can do the classic games as Simon says or even a dancing competition. You can make fun-tastic food for the kids, to make it easier, you can set a snack bar, and serve mini-hotdogs, chips and soft drinks. If you want to break the ice-cream tradition, you can try making Nutella fairy bread. This dessert is a real hit at kid's parties, plus is easy to make.